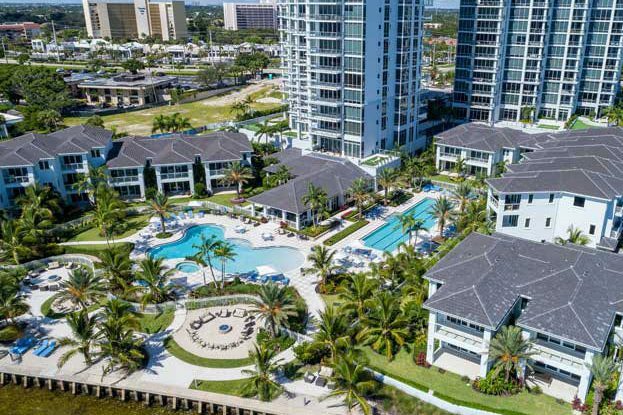 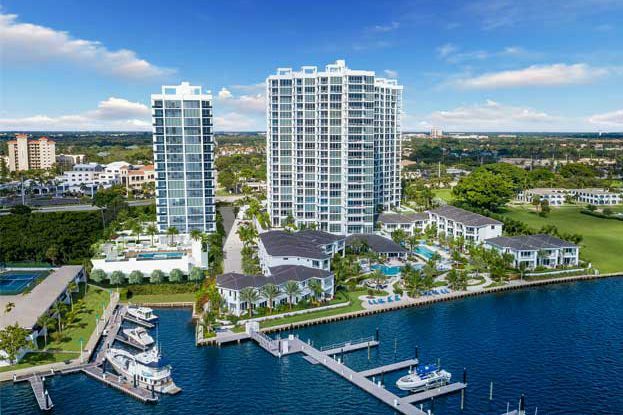 Water Club North Palm Beach is a luxury gated condominium community located on North Palm Beach’s Intracoastal Waterway just south of PGA Boulevard. 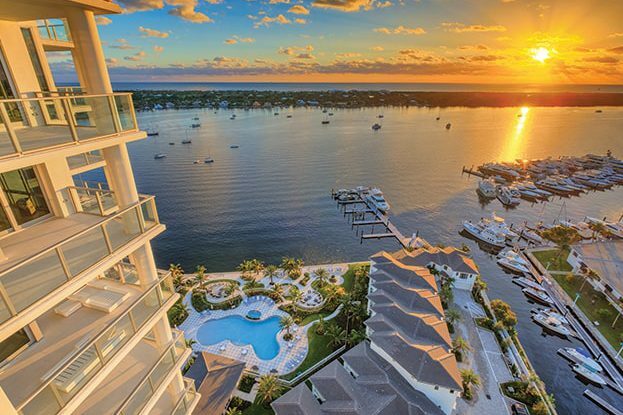 The contemporary waterfront property is comprised of three architecturally distinct towers, 20 villa residences and over 80,500 square feet of private amenities. 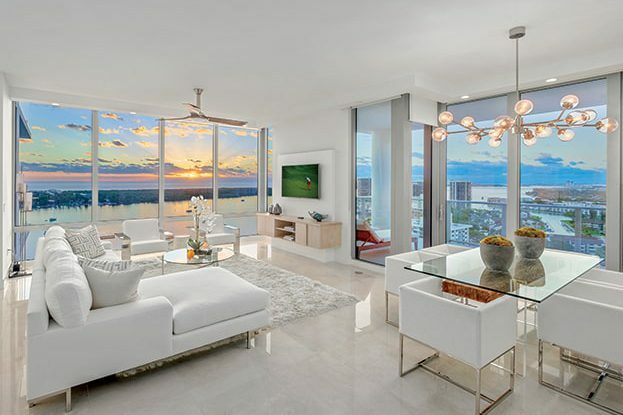 The residences feature open-design floorplans with floor to ceiling glass that captures the dramatic views of the Intracoastal Waterway and Atlantic Ocean.